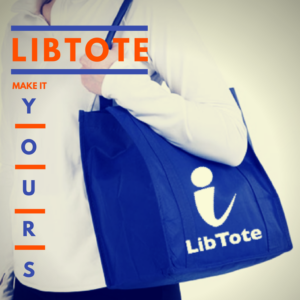 Please, please integrate this product with LibChat so we can answer reference questions by shouting into our LibTote. The best part about LibTote? It pairs well with your LibCat, quickly becoming the go to place for a warm, safe nap.